According to Dr. Suruj Kumar Debnath, defined, “Barriers to communication mean obstacles to the process of communication. In the opinion of Louise E. Boone and Others, “Communication barriers are the problems that arise at every stage of the communication process and have the potential to create misunderstanding and confusion. By considering the above discussion and definitions, it can be concluded that communication barriers are the factors that inhibit the effective flow of information that communication barriers are the factors that inhibit the effective flow of information in the process of communication. 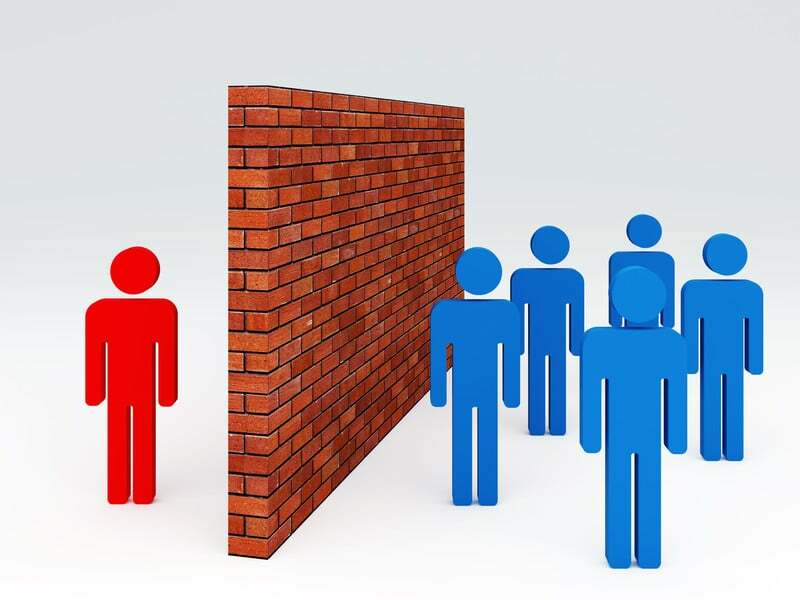 Communication barriers impede the flow of information or create problems in understanding and acceptance of information. Clear organizational policy: Organization should have adequate, clear and explicit communication policies. Such policies will reduce confusion and promote the flow of communication. Provision for feedback: In order to make communicate effective, mangers should actively seek feedback from subordinates. Feedback reduces the chance of misunderstanding and disparity between the messages sends and received. Reorganization: In order to create a favorable communication climate, complex organization structure should be reorganized. Reorganization may involve reducing authority layers and establishing clear authority and responsibility relationship. Management development: For improving communication skills, management development is necessary. This development is possible through delegation of authority, decentralization, arranging seminars and workshops, providing training on computers and other electronic means of communication. Orientation: Orientation refers to introducing the newly appointed employees with the company mission, goals, policies, rules and regulations, procedures etc. this can greatly enhance the effectiveness of communication in the organization. Promoting informal relationship: Informal relationship can play a vital role in promoting communication. Hence, management should use informal communication channel along with the formal channels. Selecting proper media: Effectiveness of communication largely depends on appropriateness of media. Therefore, media should be selecting considering some factors such as importance of message, communication environment, knowledge of the receiver etc. Communication training: To make the employees efficient communicator, organizations can arrange various training programs for them. Reducing information overload: Communication system becomes defective if more information flows at a time than is necessity. To resolve this problem, only necessary information should be conveyed. Moreover, separate messages should be communicated after certain intervals. Communication audit: According to Howard H. Greenbaum, one way to improve communication in organization is to conduct a communication audit. Communication audit means examining and evaluating communication networks, communication functions and communication principle. If communication audit is undertaken after certain intervals, communication will obviously improve. Filed Under: Introduction Tagged With: Definition of communication barriers, Guideline to overcome communication barriers, Meaning of communication of barriers, What is a communication barrier?